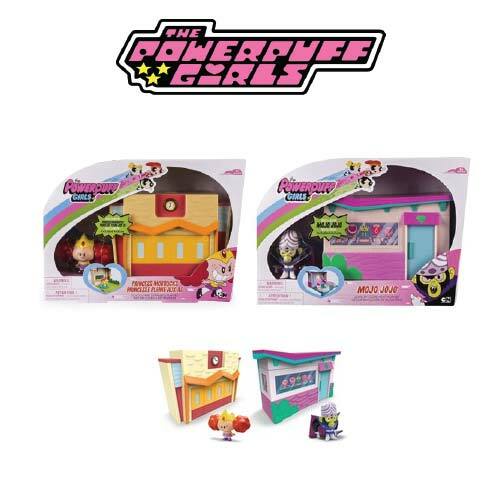 The Powerpuff Girls Play Sets Mojo Jojo Jewelry Store Heist Playset / Schoolyard Scramble Playset. 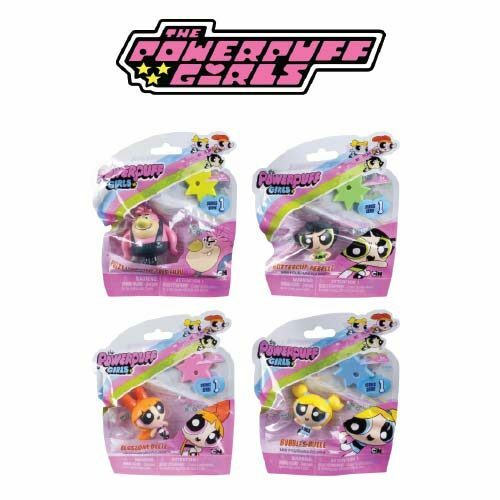 Collect all of the Powerpuff Girls action figures and playsets to recreate all your favorite moments from the show! Powerpuff Girls — saving the world before bedtime! Heir to the family fortune, Princess Morbucks is the richest little girl in town, meaning she has everything except the glory and fame of being a Powerpuff Girl! 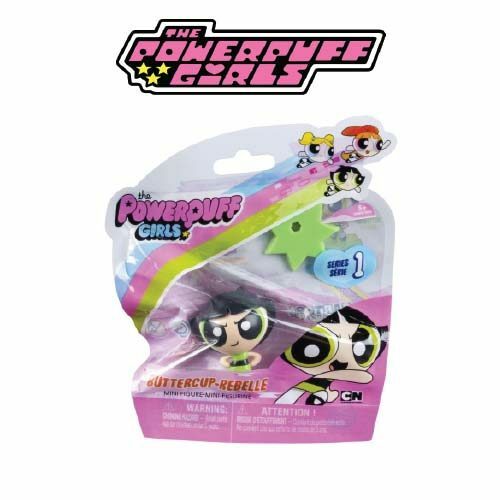 The Princess Morbucks Schoolyard Scramble Playset includes an exclusive Princess Morbucks action figure, plus Townsville school playset. Open the playset up and find a classroom and schoolyard play area.